The contest is now closed. The winners are announced here. 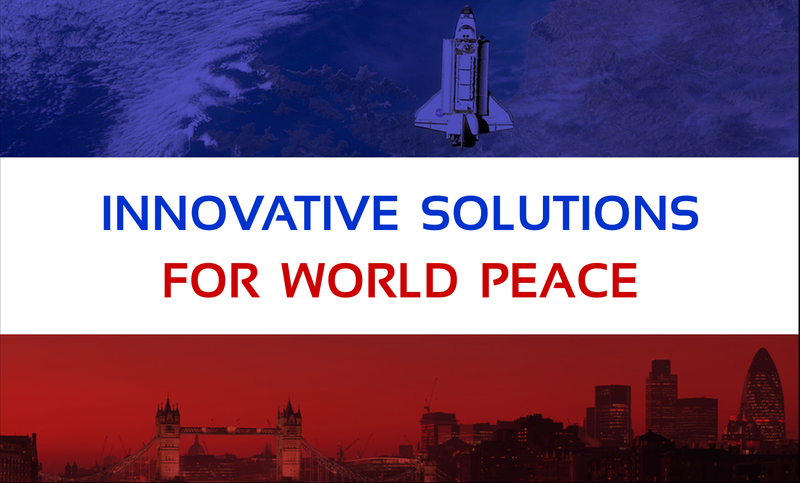 Singularity University and London Futurists invite you to submit an essay describing your idea on the subject ‘Innovative solutions for world peace, 2014-2034’. 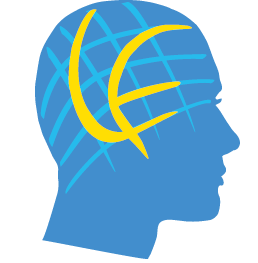 Free attendance for one person at Singularity University’s European two-day Summit in Amsterdam, November 19th-20th 2014. Note: the standard price of a ticket to this event is €2,000 (plus VAT). The winner will also receive a cash prize of £200 as a contribution towards travel and other expenses. This Summit will feature a complete overview of all disruptive innovations and exponential technologies by ten world-leading domain experts. At this event, Singularity University will also launch and present into Europe the first book published by Singularity University Press: “Exponential Organizations: Why new organizations are ten times better, faster, and cheaper than yours (and what to do about it)”. Three runners up will each received a signed copy of the book Exponential Organizations. These three runners up will also be entitled to free attendance at all London Futurists events for the twelve months following the completion of the competition. Entrants must submit their essay to the email address lf.grandchallenge@gmail.com by noon on Friday 31st October 2014. The winners will be announced no later than Friday 7th November. Submitted essays can have up to 2,000 words. Any essays longer than this will be omitted from the judging process. Entrants must be resident in the UK, and must be at least 18 years old on the closing date of the contest. Your essay should describe how the innovative application of technology could defuse global flashpoints, or in some other way contribute to world peace within the next 20 years. How does your background equip you to progress your idea? How real is your commitment to peace? The Singularity University (SU) educates, inspires and empowers leaders to apply exponential technologies to address humanity’s grand challenges. SU is based at NASA Research park, Moffett Field, CA in the heart of Silicon Valley. SU’s partners and supporters include: Genentech, Cisco, Coca-Cola, Unicef, Google, ePlanet Capital, Microsoft Nokia, Autodesk, Lowe’s, Hershey, and Deloitte. For more details, see http://singularityu.org/. http://anticipating2025.com/ for a London Futurists conference held in March 2014, which was subsequently turned into a book. How to scale organizations internally and externally. In business, performance is key. In performance, how you organize can be the key to growth. In the past five years, the business world has seen the birth of a new breed of company—the Exponential Organization—that has revolutionized how a company can accelerate its growth by using technology. An ExO can eliminate the incremental, linear way traditional companies get bigger, leveraging assets like community, big data, algorithms, and new technology into achieving performance benchmarks ten times better than its peers. 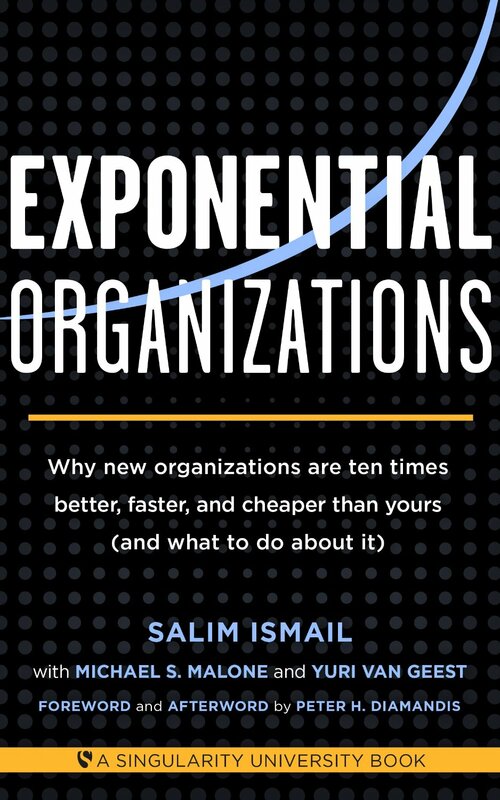 Three luminaries of the business world—Salim Ismail, Yuri van Geest, and Mike Malone—have researched this phenomenon and documented ten characteristics of Exponential Organizations. Here, in Exponential Organizations, they walk the reader through how any company, from a startup to a multi-national, can become an ExO, streamline its performance, and grow to the next level. The Singularity University Grand Challenge Programme is dedicated to finding solutions to Humanity’s grand challenges. The Grand Challenge framework encompasses global health, water, energy, environment, food, education, security, and poverty. Hello, do you have the articles that won this competition? A copy of the winning essay can be found by following the links in the original post. See also https://transpolitica.org/2015/04/02/democratic-intelligence/.